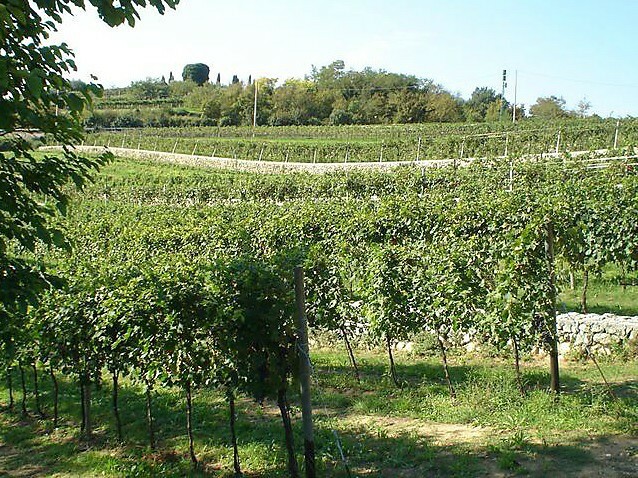 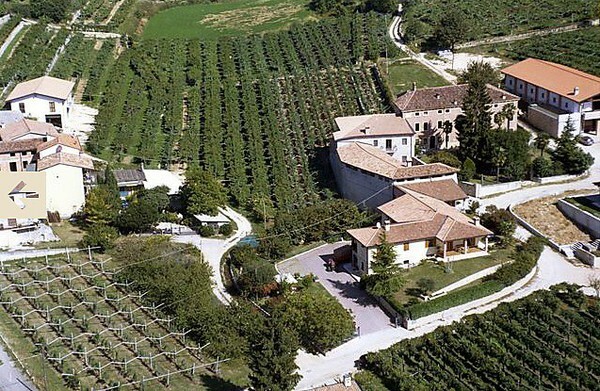 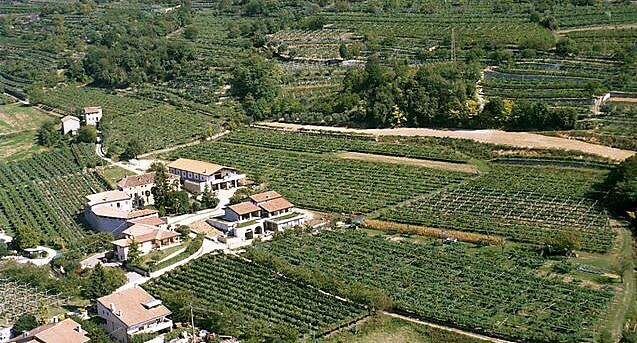 The Winery Vaona Odino is located in the heart of Valpolicella, in the municipality of Marano. The family Vaona, which has a long tradition of wine-growers, has started on a path of renewal without omitting the old values that allow us to produce high quality wines, thanks to the passion and sacrifice with which the family Vaona dedicated to the business. 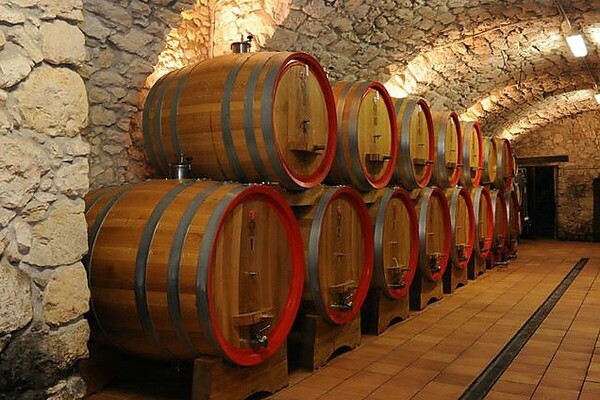 Even the restructuring of the cellar was performed according to functional requirements using for the processing phase the natural force of gravity, thus avoiding an excessive use of machinery thereby allowing the maximum integrity of the raw materials. 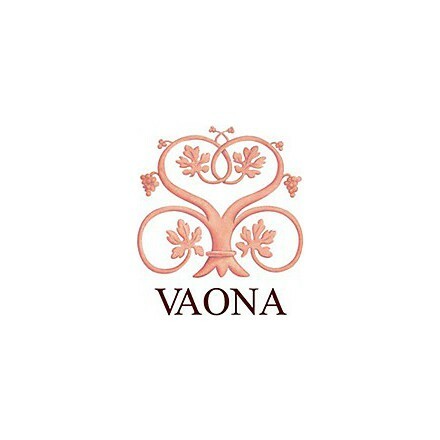 To reinforce the Vaona brand by following the quality aspect and to give always a major sensibility concerning chemical products, in fact we are always more going toward the biologic. 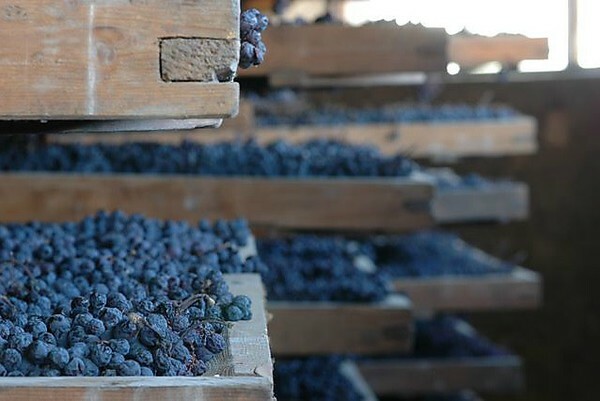 For us it is important to give a higher quality product by trying to put in evidence the positive quality of every single year, even for the difficult ones such as the 2013. 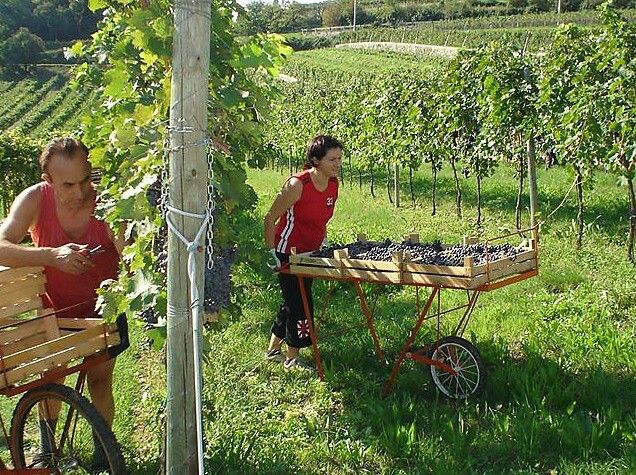 It is a little company so everything is checked by the owner beginning from the pruning of the grapes (all properties of the company), following by the grape harvest with the selections of the grapes according to the different varieties, to the delicate steps of the wine making and the refinement and finally the bottle. The direct contact with the nature and living for oneself all the fascinating process of the transformation from the grape to the bottle. 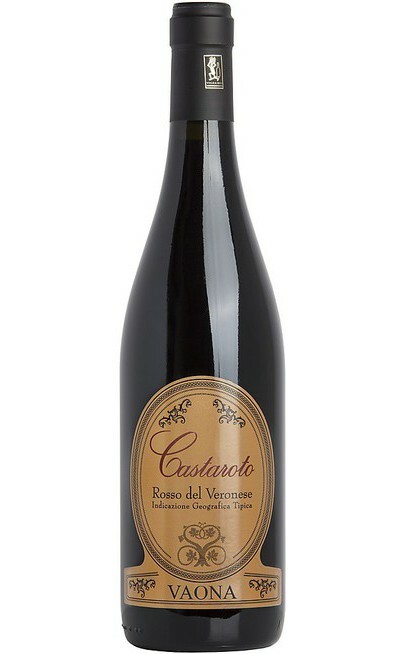 By doing my job with lots of passion I do not like those who drink only because is “fashion” without knowing the huge work there is behind a label. 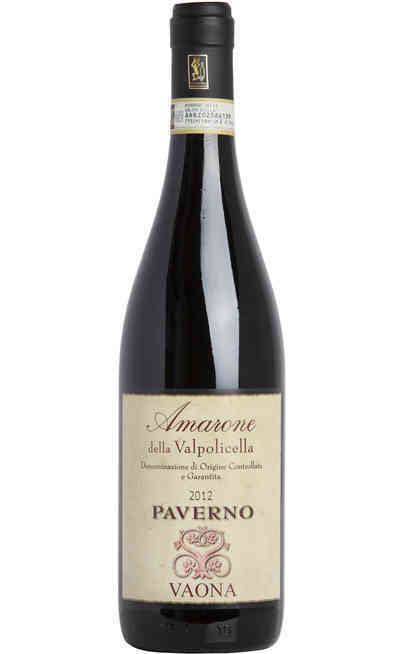 As the Valpolicella is famous for the Amarone I would suggest him a second course with a hare in salmis with cornmeal mush served in a spoon match with an Amarone Pegrandi. 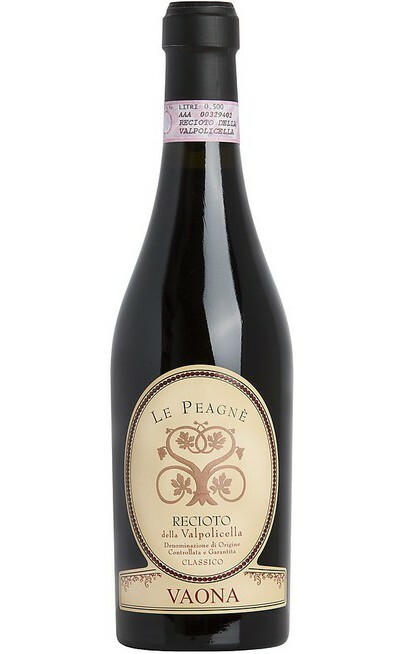 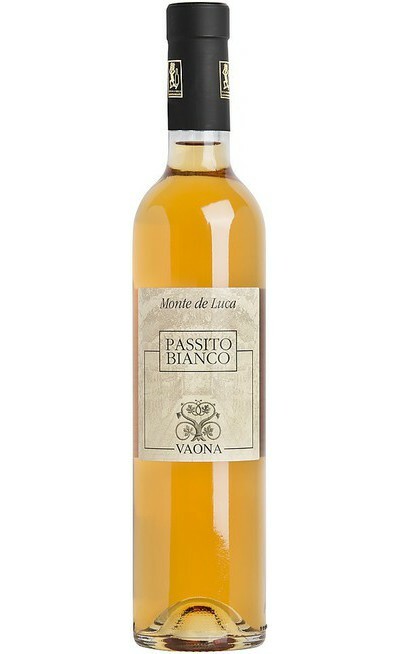 Actually as he is the Prime Minister and for sure he can afford it, I suggest a Pegrandi Riserva because this wine is wonderful to be match with a sweet meat such as the game. 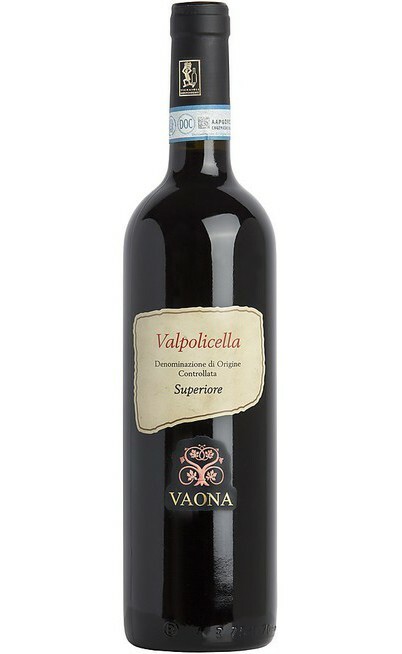 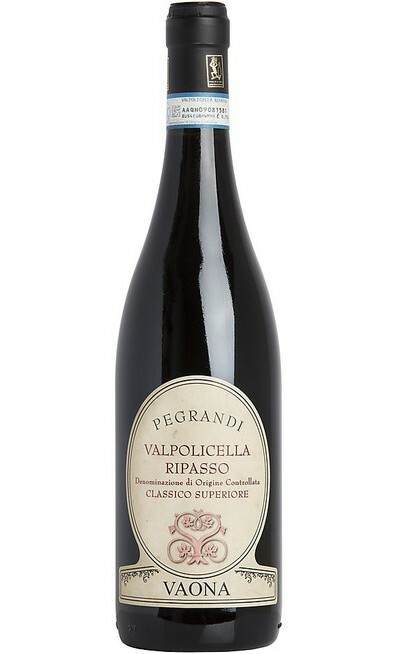 After some “dark” years where the name Valpolicella was connected to a bad reputation, thanks to the hard and constant work of the producers, we finally managed to bring this territory between the Italian excellences and now I want to suggest to work well today so to have an happy tomorrow. 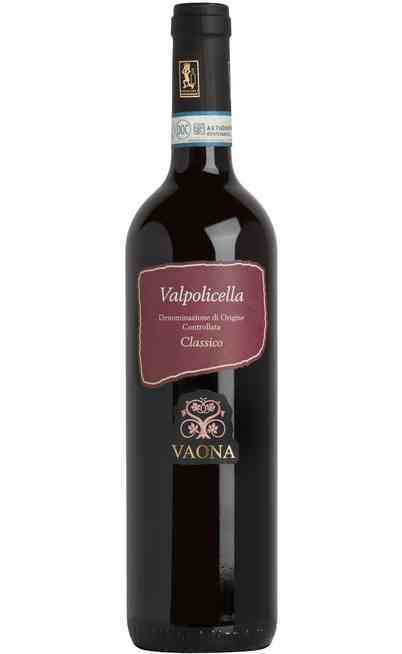 For me the online sell of the wine is very hard because it is essential to associate to a price a quality that can be find out only with the tasting so for me they could work only those online wine shops which sell selected wine so to have the sector competence to stand out in the market. 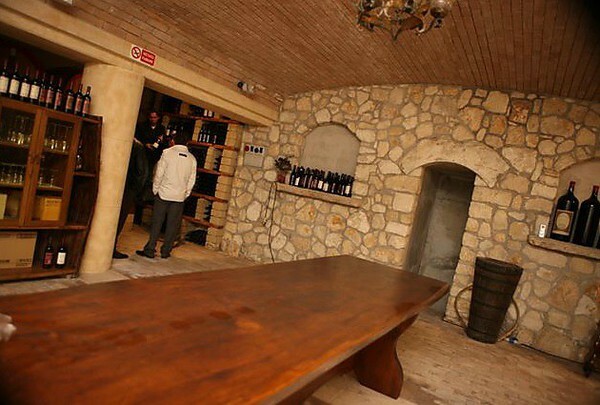 When the owner contacted me and when I knew him in person, I understood that first of all he is very passionate with the aim to let know his name and also the name of the selected cellars. It would be easy to say Amarone Pegrandi but the choice of a wine is made according to the match with the food and every wine I produce has its own characteristic. 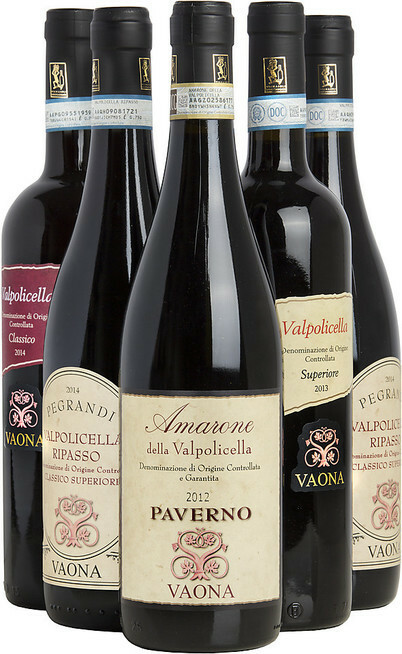 In addition all the efforts I made to produce the Amarone is the same I made to produce the simple Valpolicella so for me it’s difficult to make a choice.